It took me a solid two days to get my head around how it works. The guides were really helpful though. An out-of-state client can easily see a property, which helps expand the potential client base by a significant margin. * We monitor all TourWizard reviews to prevent fraudulent reviews and keep review quality high. We do not post reviews by company employees or direct competitors. Validated reviews require the user to submit a screenshot of the product containing their user ID, in order to verify a user is an actual user of the product. Hi there! 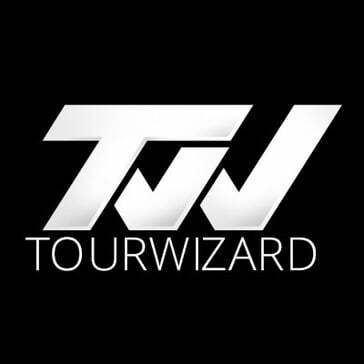 Are you looking to implement a solution like TourWizard?